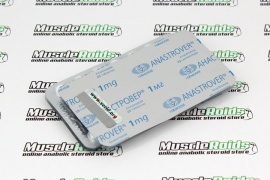 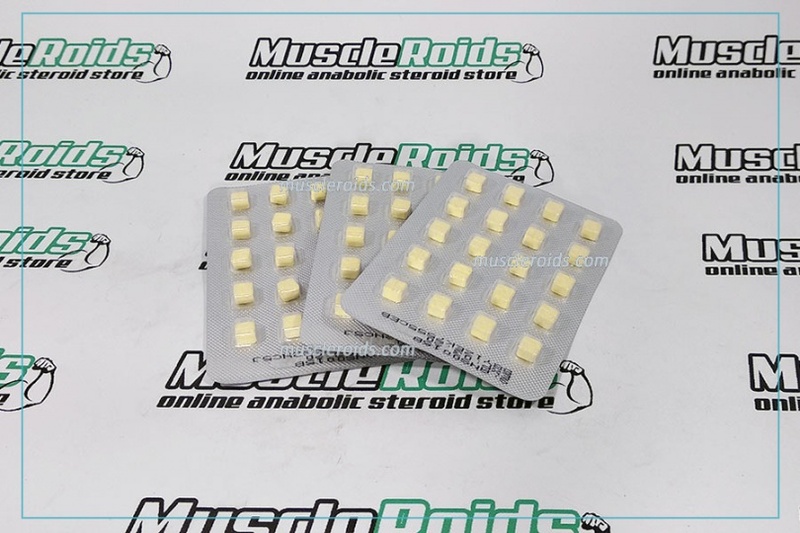 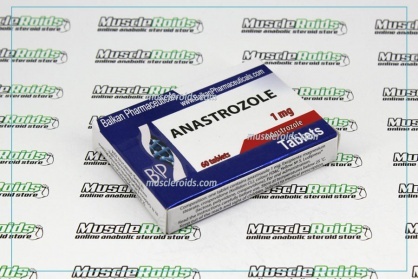 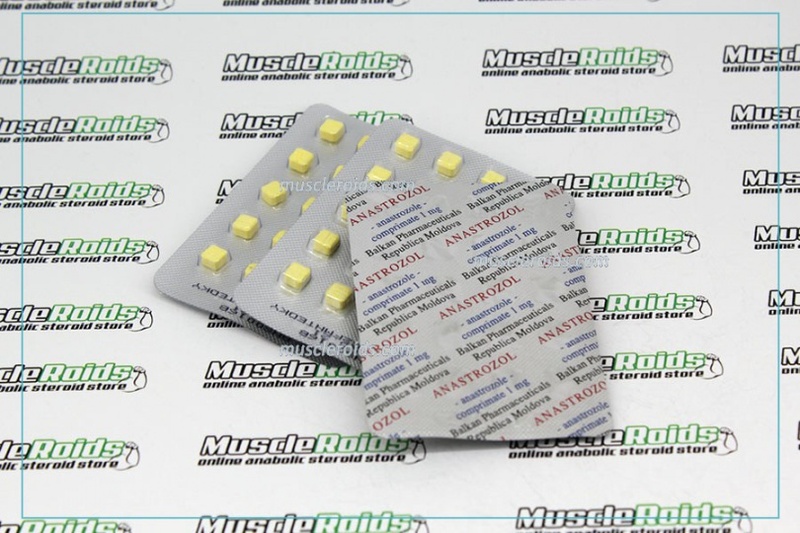 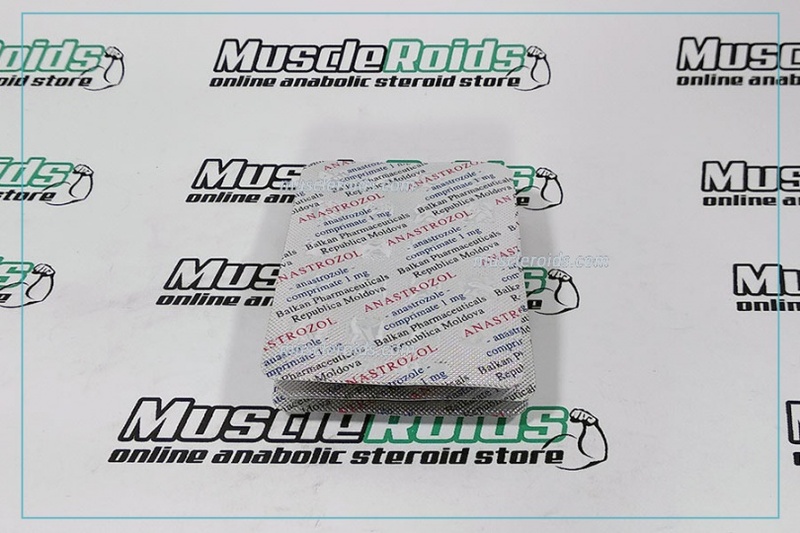 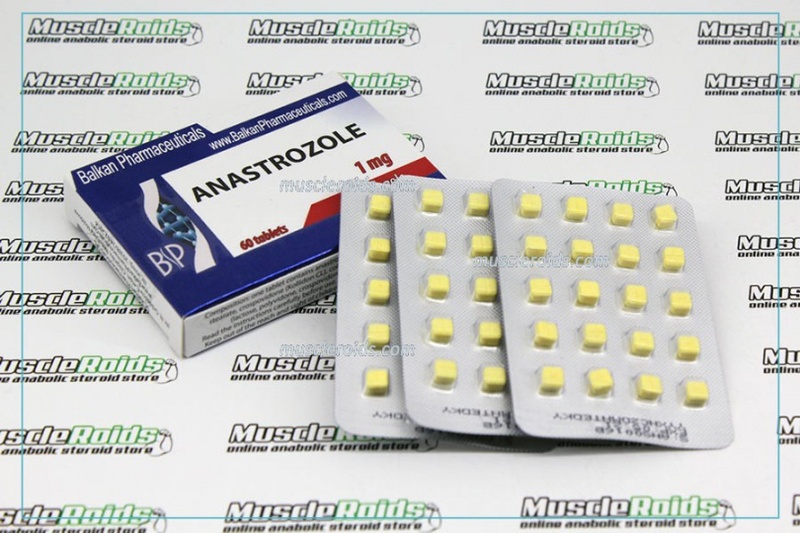 Anastrozole - an oral PCT medication, non-steroid Aromatase Inhibitor. 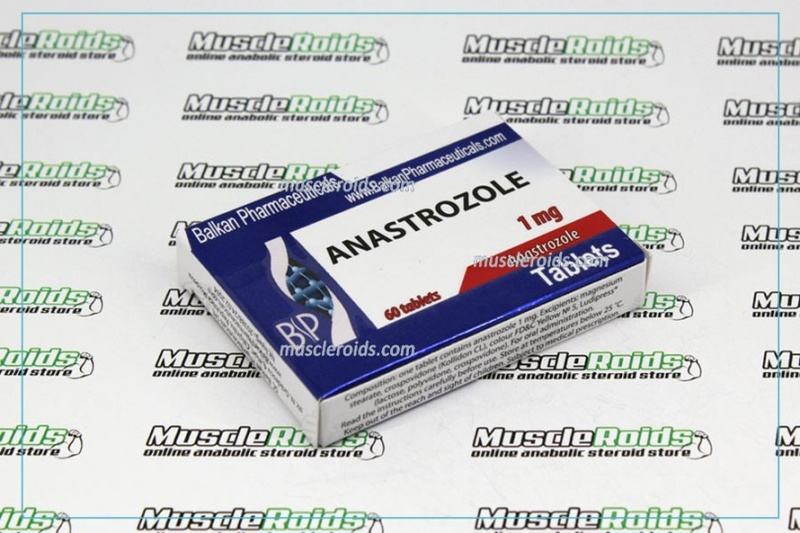 The particular drug is used in order to prevent such negative results of estrogens as gynecomastia, an increase of the particular amount of anabolic hormones within the blood, hypertension, decrease of estrogenic suppression associated with the axis from the hypothalamus-pituitary-testicles, which leads to the faster recovery. 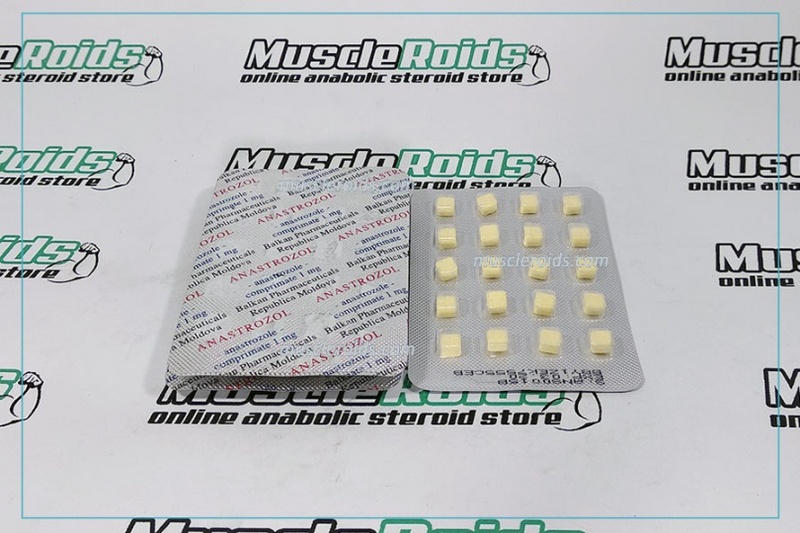 If the particular dose is outdone, the PCT drug may cause such aspect effects as a braking rise of muscles, pain, reduced bone strength, increased bad cholesterol, decreased libido, depression.